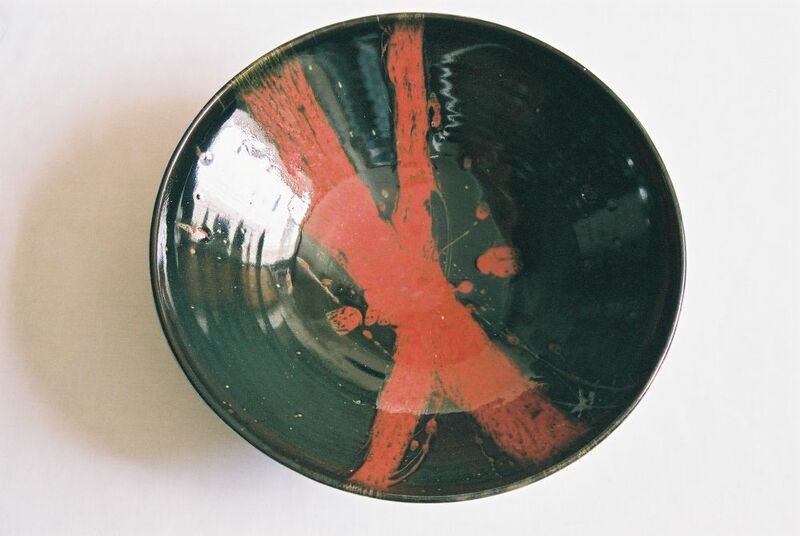 James Hake makes a range of ceramic stoneware, specialising in large bowls thrown at the potter’s wheel. He also produces slab rolled wall hangings and square dishes. James studied 3-Dimensional Design at Manchester Metropolitan University specialising in ceramics. Following graduation he was accepted on to the Craft Council’s Pottery Skills Course in Ireland where he trained for a further two years. On his return to the Lake District, James established his own studio where he now supplies work to both local and national galleries, as well as undertaking commissions. 2005 – Present Established James Hake Ceramics in Holme, Cumbria, making Stoneware ceramics. 2002 – 2004 Crafts Council of Ireland. Pottery Skills Course. Kilkenny, Republic of Ireland. 1999 – 2002 BA (Hons) 3D Design. Manchester Metropolitan University. 2009 Blackwell Arts and Crafts House - Cumbria. Fifiefofum Fine Art Gallery - Northumberland. The Leach Gallery – Cornwall. The Platform Gallery - Lancashire. The Stour Gallery - Warwickshire. The Round House Gallery - Derbyshire. 2006 Professional Member Craft Potters Association. 2008 Visiting lecturer - Cumbria Institute of Arts. 2006 Visiting lecturer - Manchester Metropolitan University.